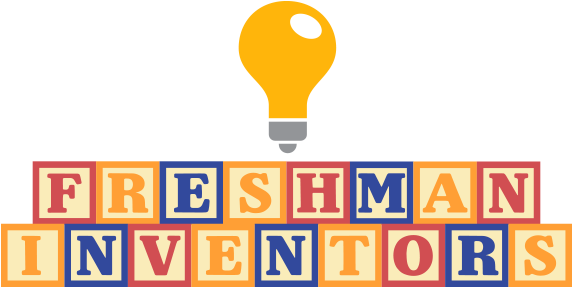 Q: What is Freshman Inventors about? Q: What gave you the idea for the show? A: Deja and Canyon have been really creative for since they were 11 and 9 years old. Their single Dad, Mark a former FBI Agent turned Entrepreneur, has done everything to foster their creativity. Deja and Canyon are always involved in projects with a high Social Value. Q: Will it be as cut throat as Shark Tank? A: Never!! We are taking the high road and will not be as unfriendly as Shark Tank. A place where younger people can feel comfortable, safe and mentored by Deja and Canyon and other guest hosts. We actually know where the bodies are buried at Shark Tank! Q: What qualifies Deja & Canyon Viau to judge? Q: What do you think makes a reality show successful? This show has never been done in the USA (Writers Guild Association- WGA registered – The Entertainment Industry’s form of a patent). We were awarded the rights to use “Freshman Inventors” by the U.S. Government. A: Deja and Canyon conducted interviews at the Utah Film Commission Venue at Sundance, the first year (2011) that the Utah Film Commission every had a venue at the event they co-sponsor with Sundance in over 20 years. They found it to be filled with creative people and a great place to launch a visual project. Q: What will they look for in an invention? Q: What are some great recent inventions? Q: What do you guys wanna do when you grow up? A: Inspire young people to create things. We would also like to get funding for our own non-profit to help young people. Q: What would you like to see someone invent? A: Something for teens and adults (especially for women and girls) to use to carry their IPhone or Smart Phone that would prevent them from losing or dropping them. Girls and women have no place to put a smart phone. They often put them in their Bras (yuck), or try and stick them in their tiny pockets. But not an old school case that looks geeky, and not a leash!